On Every Street by Karina Halle Review Feature! Wow, Ms. Halle never fails to impress. This story is no exception. She is the master of emotional shake ups, which twist your mind until the reader does not know whether to scream, riot or bawl their bloody eyes out. She wasn’t kidding about this being a hard book to write; it feels equally earth shattering to read. This is a prequel to her novel Sins & Needles, giving us the what, where, how, when and why of Ellie Watts and her ex-boyfriend Javier’s relationship prior to that novel. For all the Javier haters, On Every Street may change your perspective on the Latin hunk. With writing that cuts one to the bone, we follow Ellie on her endless quest for revenge for what she claims ‘ruined’ her at a young age. Changing her name to Eden White and hoping to slip into the inner circle of a notorious mobster named Travis, in a quest for absolution, she finds her target. Javier is the slick, confident and deadly henchman of Travis and is everything Ellie needs to get one step closer to getting justice. Except the relationship she starts with Javier, turns into something unexpected. 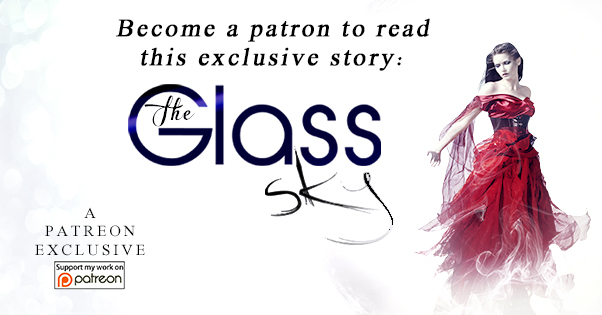 Will vengeance be worth the wait, or will the beast devour her one chance for something real? Sometimes what a person wants isn’t what they need. Thrilling! An absolutely riveting tale spun with bone crushing madness and steamy sexiness. 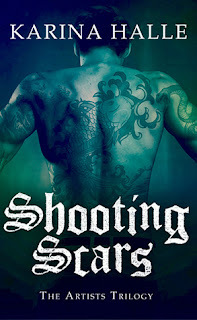 I can’t wait for book 2 of this series Shooting Scars. Ms. Halle is a storyteller worth every minute of your time. Not recommended for under 18 due to sexual situations and mature content. Dark­house is her first novel and the first one in the Exper­i­ment in Ter­ror Series. Things only get bet­ter from here on in. She is also the author of The Artists Tril­ogy (Hatch­ette) and The Devil’s Metal.